Intelligence and skill comes in many forms. Fine and coarse motor skills are one example. Our ability to move our body is a mixture on mental and physical abilities. Training mind and body is fundamental to martial arts, as well as many other physical activities. Neuroscientists are still researching both fundamental question about how our brains work, to say nothing of the fine details. But we do have some understanding of the neurons and electrical charges that occur in our heads. Repeating a physical action, training for a martial art move, causes a certain pattern to occur in our head. Each repeat of the move causes the same pattern pathway to be followed. The more you repeat the technique the easier it is for the pathways in your mind to repeat the pattern. Behaviourist scientists have observed similar phenomena for years without mentioning the brain. Behaviour is reinforced through repetition. It can become automatic, a reflex that does not require conscious decisions. This is almost common sense. An advantage of this repletion and practice is that it affects performance under pressure. If we have only made moderate progress with a technique we tend to have a compromised performance when under exam conditions or suffering any stress. But the opposite happens when we become really advanced. When sufficiently proficient our ability becomes optimal in stressful situations. Given that martial arts are most needed in stressful situation, competitions or self-defence, this training is a priority. Martial art training aims to develop instinctive reactions that are there when we most need them. Taekwondo training for self-defence or competition can teach us how to handle stress and the adrenalin rush of a legitimate threat. It is more than practiced techniques; it is psychological preparation for conflict. Taekwondo is the national sport of South Korea. TKD is a mixture of earlier Korean martial arts and Japanese arts like karate and jujitsu. The Japanese occupied Korea in the early part of the 20th century, and though the political situation was aggressive the influence of the martial arts was positive. Unlike most martial arts Taekwondo was standardised in the generation after the Korean War (the late 1950s onward). Where most martial arts vary considerably between the various teachers and schools TKD is quite consistent. Taekwondo is almost the only martial art at the Olympic (the other is Judo). The standardisation of the art in almost all countries is one on the major reasons why it can be practiced at the Olympic level (Other martial arts are scheduled for the upcoming Olympics). North Korean Taekwondo exists, but it has a set of standards that are slightly different. Nobody it too sure on the extent of the differences, but it is enough to prevent them competing in the Olympics. TKD is part of the military training in South Korea. Unlike the Japanese martial arts that influenced it TKD emphasises Kicks. Many of the earlier martial arts emphasised strikes with the arm. 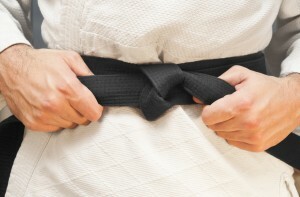 Even though the legs are emphasized TKD training includes effective blocks, punches, sweeps, throws and other techniques. Like many leading martial arts there is a great deal of emphasis on the mental aspects of the practice. Many individuals find this the most beneficial aspect of the training. A good mindset allows more rapid progress in other areas, including physical fitness. 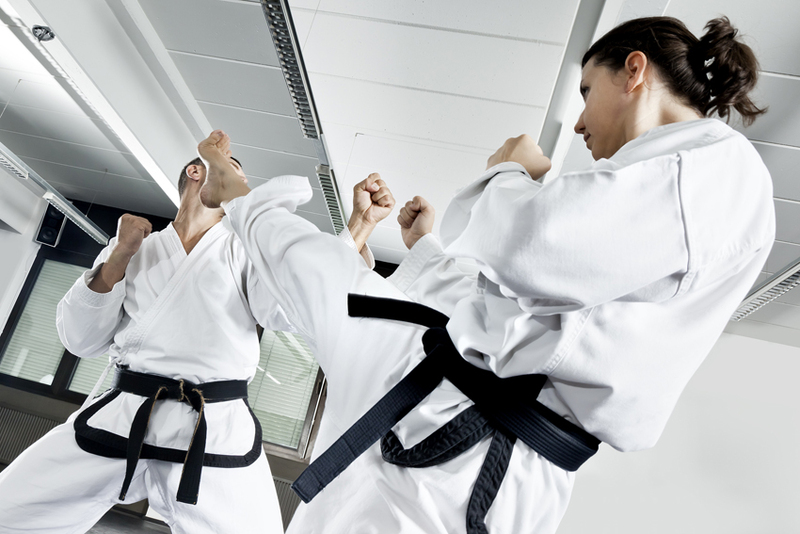 The injury rate of Taekwondo is lower than most other martial arts, especially mixed martial arts. However, injuries are more frequent than in other sports. Correct breathing seems to be a factor in all martial arts. If we get this wrong we compromise everything. Breathing is almost as fundamental for martial arts as it is for life. No breath, no life. Exercise spends energy. 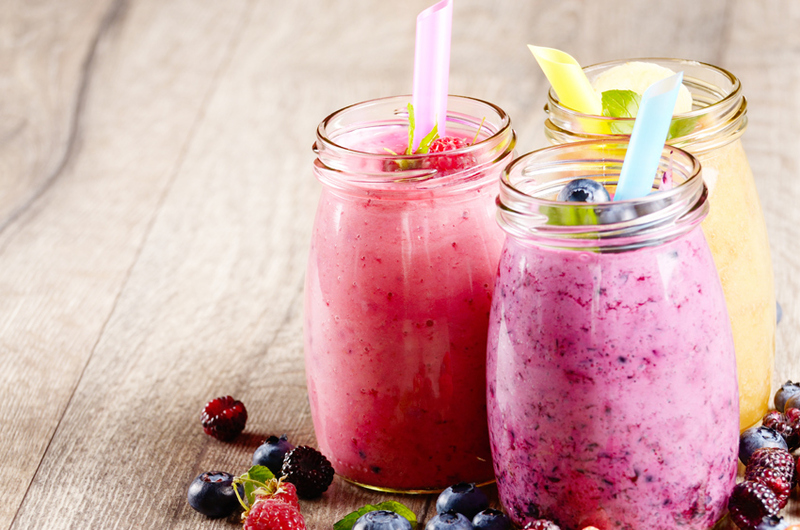 The only ways to make more energy is by eating or breathing. Exercise will give us an energising effect by improving circulation; it utilizes the energy already in us. And in the long term the cumulative effects of exercise will allow us to have more energy at our disposal. But correct breathing and eating are essential for energy. Our lungs are fairly large. Many people get into the habit of using less than half of their lung capacity. Our lungs can be divided into 5 lobes, most people having three on the right. If we get into the habit of only using the lobes at the top of the left and right of our lungs we are only operating at part capacity. Over time it becomes harder to change breathing habits; older people may show atrophy in their lower lungs. Find an area that does not have any pollutants in the air. Find a comfortable position, lying down or sitting in a chair. Standing is ok if you have no other option. Place your hands below your navel, so you can feel your abdomen move. Breathe in slowly through your nose, and hold the breath. Fill your lungs up completely. You should feel your abdomen expand as you breathe, not just your chest. Breathe out through the mouth, taking 50% longer to breathe out that it took to breathe in. Some people advise a 1-4-2 rule for this breathing – Note how long it takes to inhale; hold your breath 4 times as long as this. Then take twice as long for the exhale as it took for the inhale. Try to do this three time a day. As you learn some karate moves you will learn to exhale at the right time in order to optimize your strength. The nose and nasal cavities have several important functions. The most obvious functions are breathing and allowing a sense of smell. It is less well known that the sense of taste is closely linked to smell, such that we can hardly taste anything if our nasal functions are compromised. Other less known facts include the nasal passages also acting as a filter to remove noxious stimuli form the surrounding air and the nose providing slightly warmer air than the mouth. Restricting airflow through the nose compromises all these function. And if the restricted airflow is caused by an illness any cold air from the mouth and reduced filtering of the nose will actually aggravate the condition. Clearing the nose is one step towards better health, or at least help the body fight back. When rhinitis is caused by an allergy it is sometime simply a matter of removing the allergy’s cause. This can be difficult in the case of pollens or airborne pollutants; it is sometime difficult to trace down the cause at all. If the rhinitis is caused by an illness it will not last longer than the ill health. But we strongly suspect the rhinitis is prolonging the illness, and not simply an inconvenient side-effect. But even if this is not so, helping remove the rhinitis will provide significant relief to the sufferer of any associated illness. Acupuncture always aims at optimizing the body’s health. A body that is operating at optimal levels is far better at dealing with problems than a body that is suffering any compromise. Rhinitis can be the symptom of an illness, or a problem in itself; but alleviating the rhinitis will always improve the individual’s health and certainly provide relief from discomfort. In addition to the aforementioned problems, a blocked nose reduces the amount of nitric oxide in the body, leading to lethargy and a melancholy mood. It also tends to cause snoring, which leads to tiredness. Increasing nitric oxide and getting a better night’s sleep are key to good health, the very thing sought when we are ill.